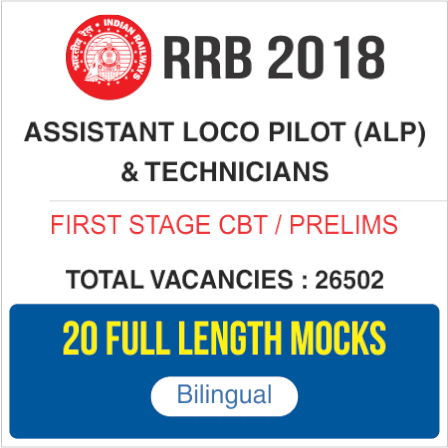 Railway Recruitment Board has released call letter for Document Verification of RRB Group D 2018-19 Exam. Candidates can download their DV Call Letter for Railway Group D 2018 Exam by clicking on the link mentioned below. Read Guidelines provided on the official website of RRB before downloading RRB Group D Admit Card.